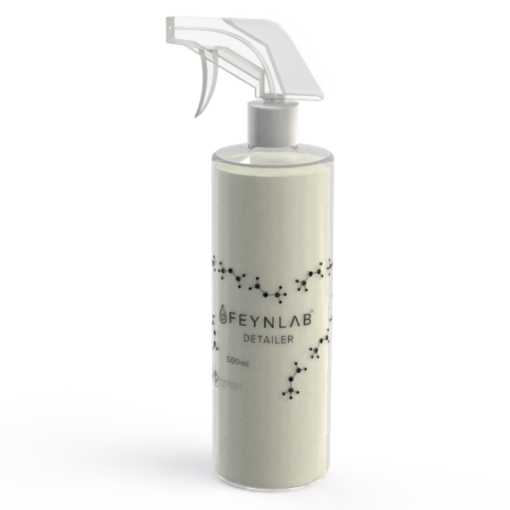 FEYNLAB Detailer is unlike anything currently on the market. 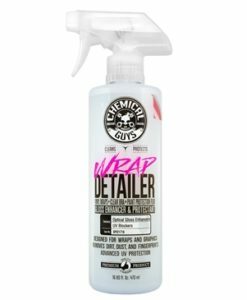 It leaves an ultra-slick, extremely glossy and hydrophobic surface. 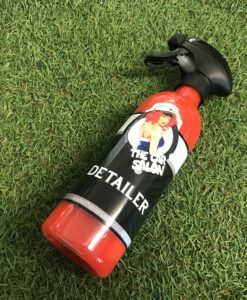 The FEYNLAB Detailer was a result of starting with a clean sheet, and working backwards to meet the expectations of what a good Detailer should do. 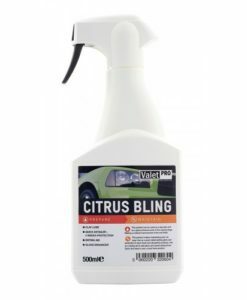 Over 90% of components in this Detailer are unusual for a detailing spray. 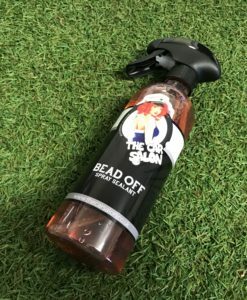 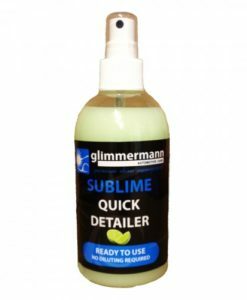 It is easy to see why this product has been so well received by everyone that has tried it! 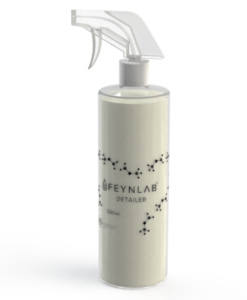 FEYNLAB Detailer contains our water-based ceramic also found in FEYNLAB Ceramic Nano Sealant, which means this product will outlast any other detailer, and most Sealants on the market. 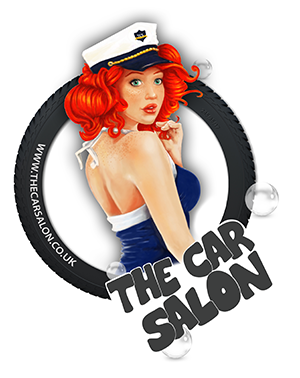 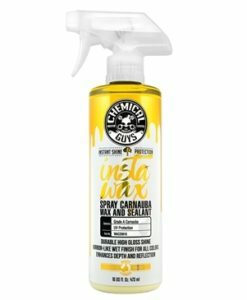 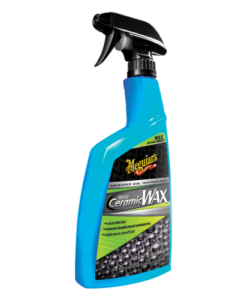 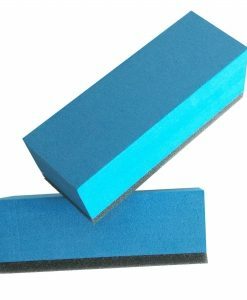 The Ceramic portion of this product means it will protect from paint fade and UV oxidation when used as a stand-alone product, and can effectively be applied as a paint sealant every 3 months (conservative estimate).